Bed Breakfast Pitlochry Scotland. The Small Hotel Alternative. Is it better to book B&B at a Hotel? Bed and Breakfast may also be enjoyed at many very charming small hotels in Scotland with the added benefit of additional services. 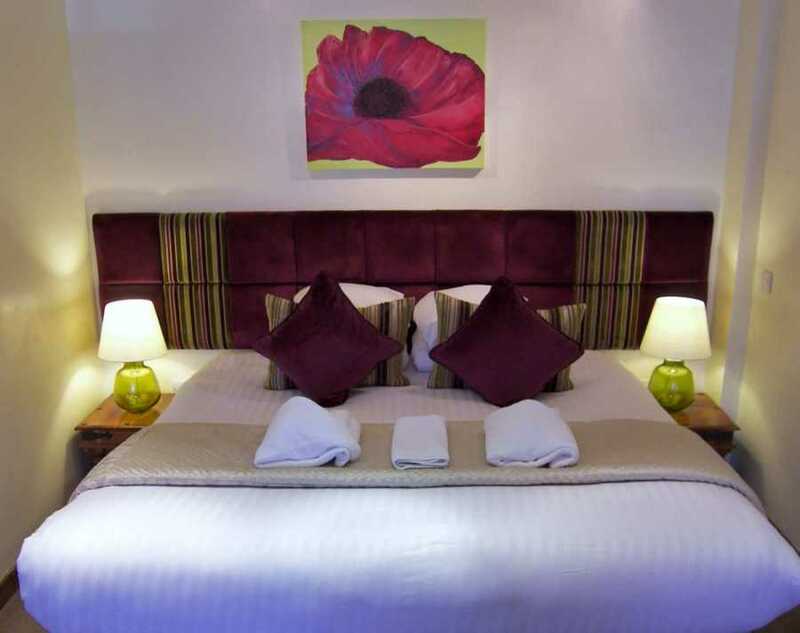 Bed Breakfast Pitlochry Scotland offers are available at Rosemount Hotel Pitlochry Scotland. We enjoy our status as something between a hotel and Pitlochry B&B. 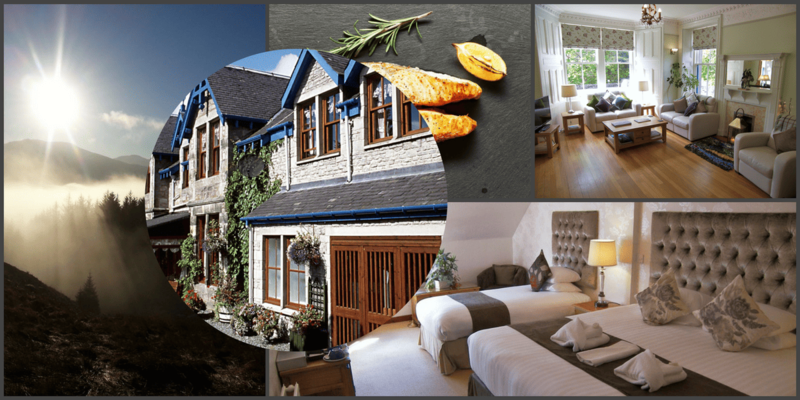 As with a typical Bed and Breakfast establishment in Pitlochry, our guests often become friends and rather like family. 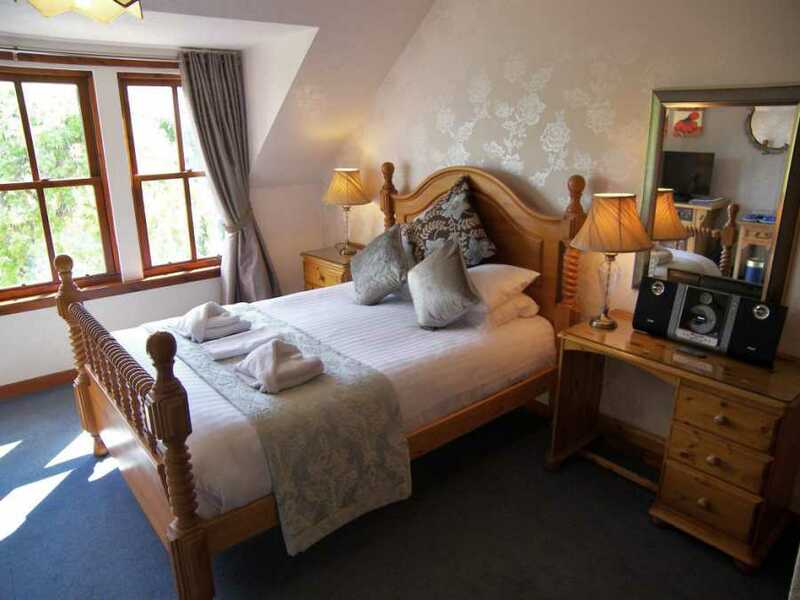 Rosemount Hotel Pitlochry is a small friendly Hotel with the personality and charm of a typical Scottish B&B Pitlochry with additional services such as staff available throughout the day, bar and small restaurant. Views are simply lovely and we are very close to the centre of town. 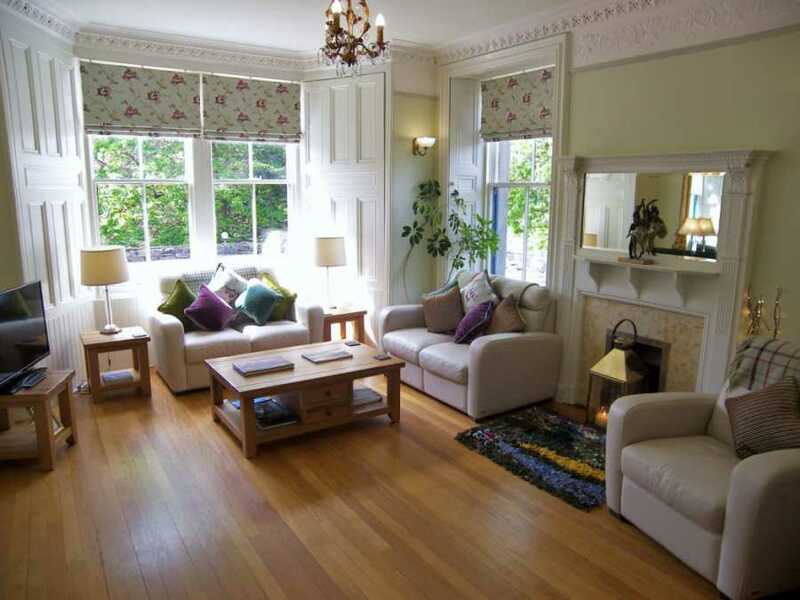 Our B&B Pitlochry Scotland offers are highly competitive and change regularly. Please check rates often. 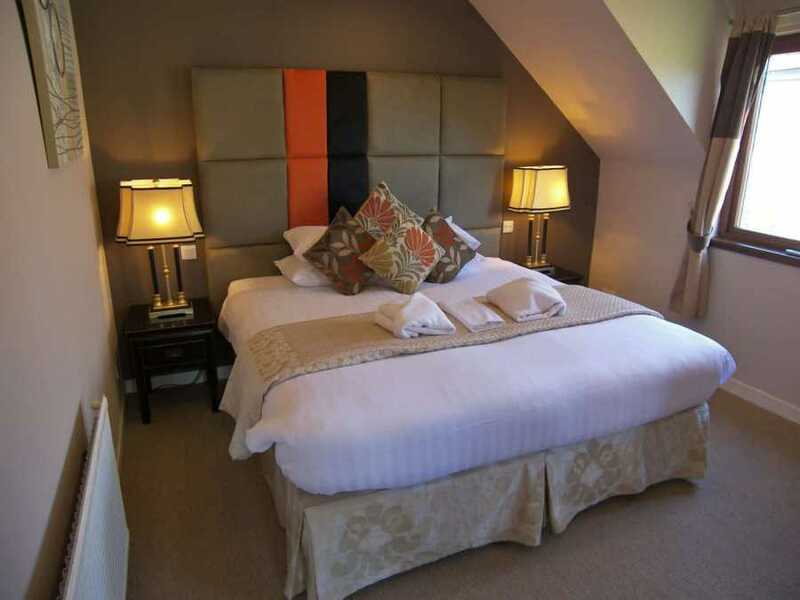 convenience of bed and breakfast Pitlochry at a small b&b style hotel . 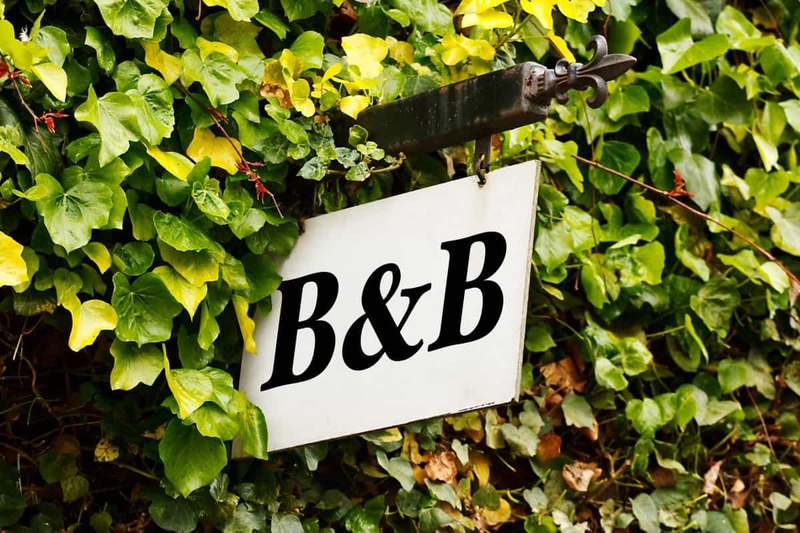 If price is the main reason for selecting a B&B in Pitlochry, competition has long since ironed out the tariff differences between the two. 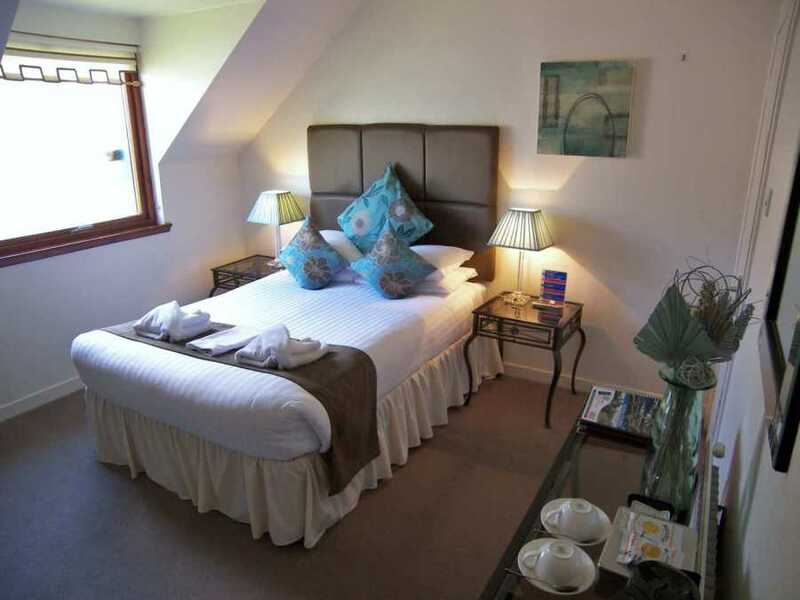 Many a B&B Pitlochry has a warm, cosy feel that is also present in a small hotel. These often occupy buildings of similar period, charm and size. The presence of staff means that additional folk are around to attune to your needs. Very often, people work at small hotels precisely because they have the time to get closer to guests. 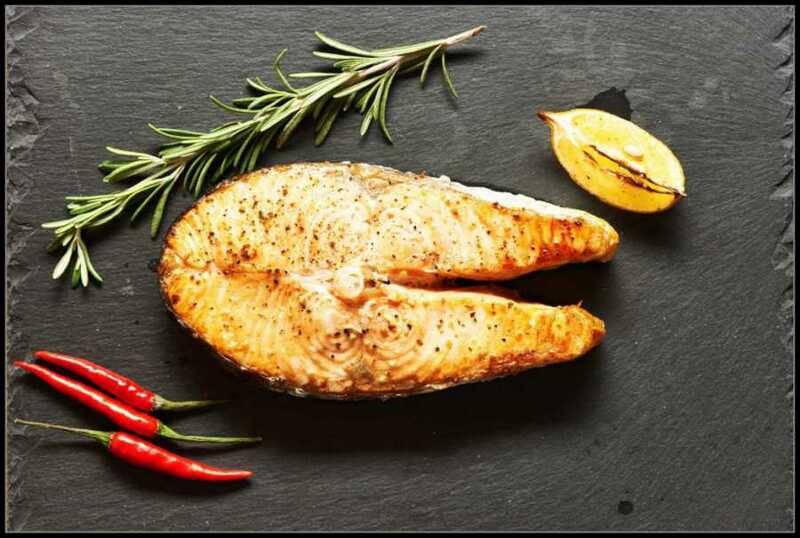 The prospect of a comforting meal, a notch-up on service and good choice of refreshment as an additional small hotel offering can sometimes be the deal-breaker when deciding between the two. If undisturbed peace and quiet are the requirement, we are small enough for staff to know guests as individuals. They have time to tune in to your needs and give only appropriate levels of attention. 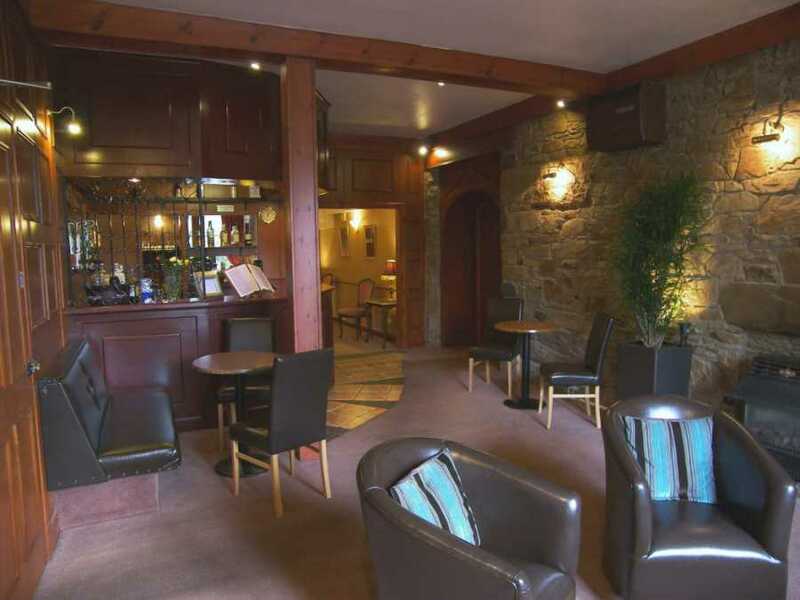 Friendliness is very much a feature of the small hotel Scotland. With a few staff around to share the load, there’s a little more opportunity for interacting with guests, if that is a requirement. 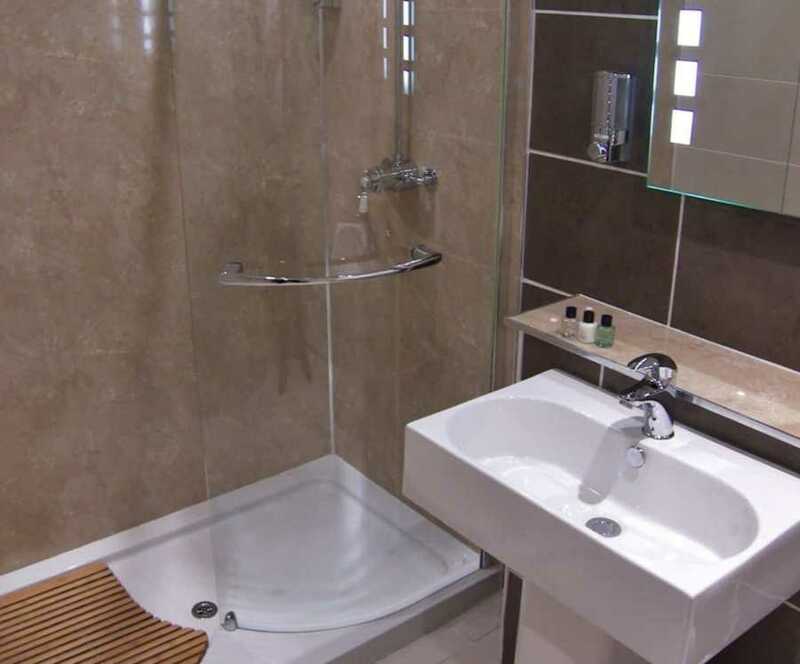 More personalities in a small place make for a very happy, amiable atmosphere. All staff are well prompted with information of places to see and things to do whilst on your Pitlochry Break. Please don’t forget that we love to include dogs as our guests. It is always a pleasure to greet these furry friends at our door. 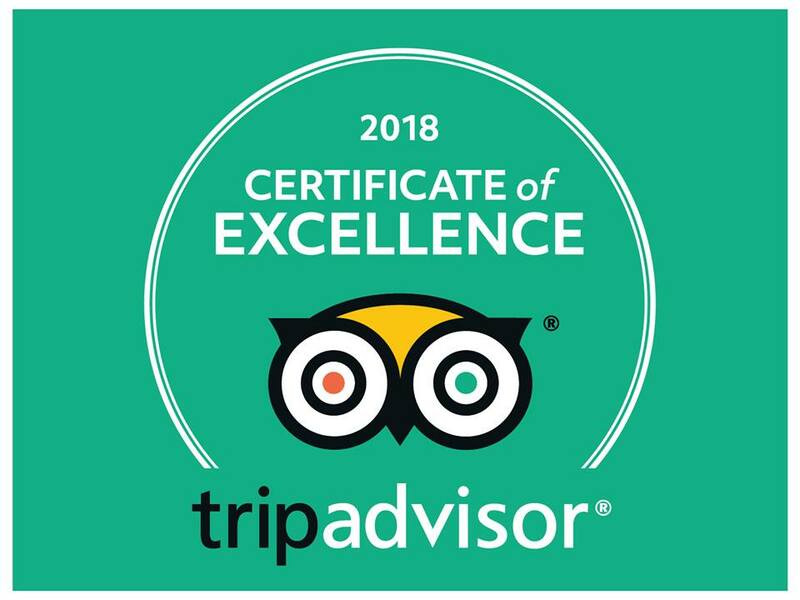 Our whole focus and pleasure is based on our guests and the things that make them happy. 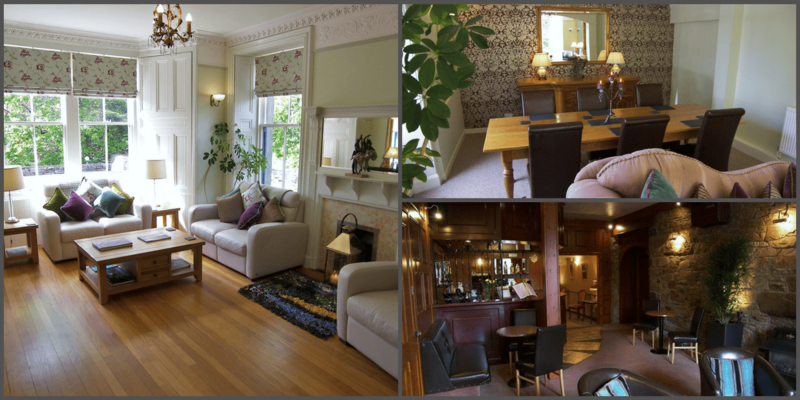 We hope to see you soon in our small hotel in Perthshire. 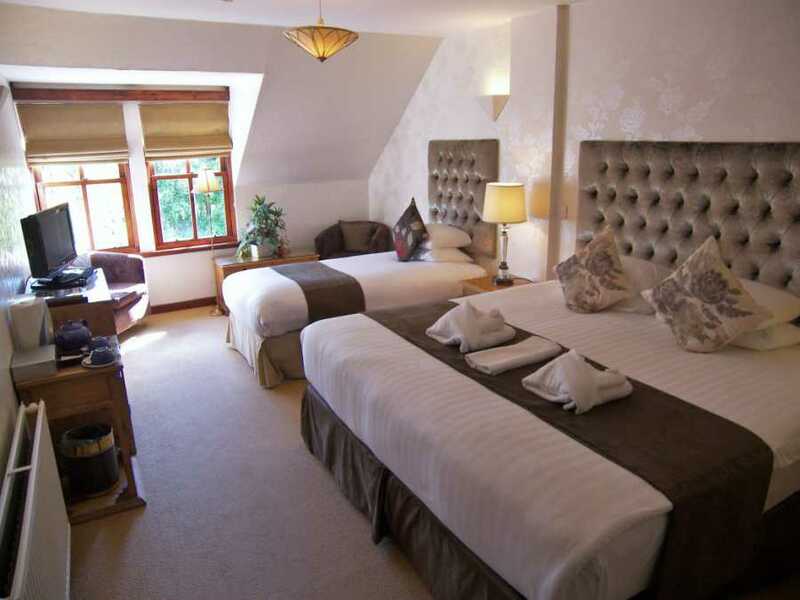 Our location is ideal for bed breakfast Pitlochry Scotland. We are just 5 minutes stroll from the main street, means that we are peacefully located, yet convenient for all that the town has to offer. 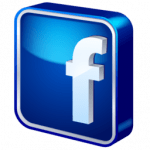 The Theatre is a pleasant stroll away and we are close to the outdoor activity centres of Perthshire. There are over 40 miles of waymarked walks leading from our door.